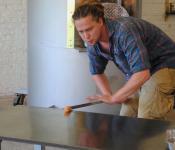 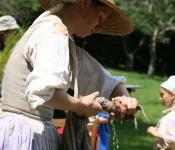 Claude Moore Colonial Farm brings history to life. 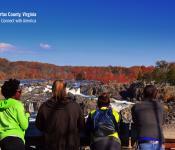 Great Falls National Park in autumn. 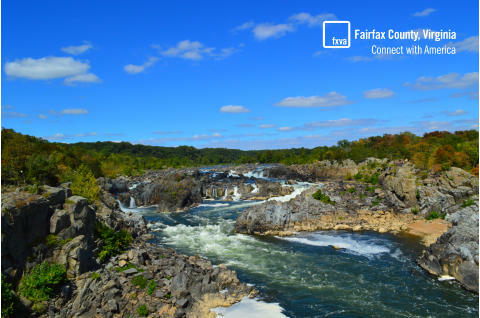 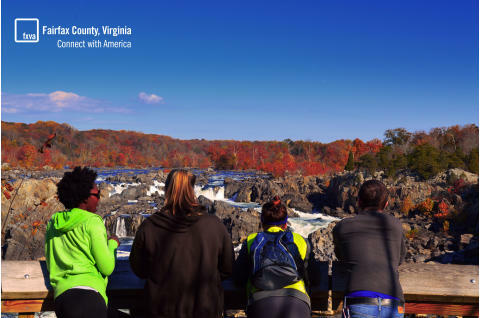 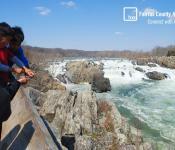 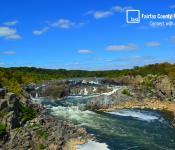 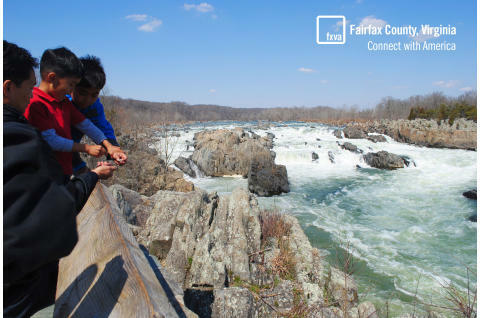 Great Falls National Park is a great family-friendly spot to visit. 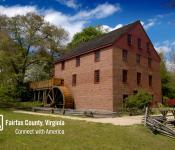 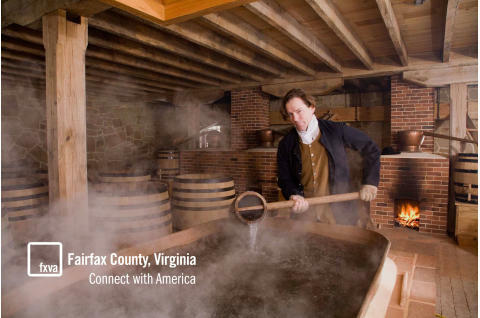 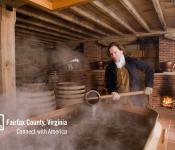 George Washington's Distillery and Gristmill, located only a couple of miles from his Mount Vernon Estate. 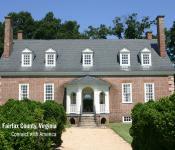 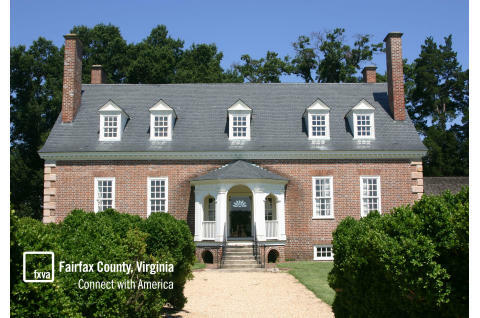 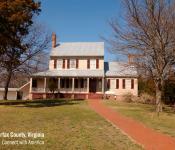 Gunston Hall was home to George Mason, a Founding Father and the author of the Virginia Bill of Rights. 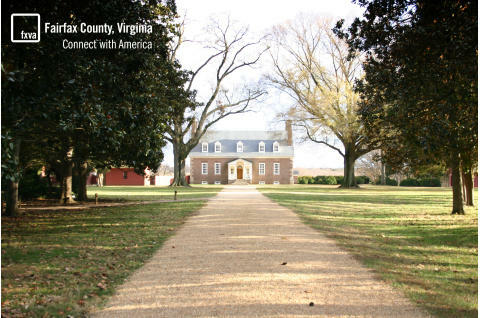 The approach to George Mason's Gunston Hall. 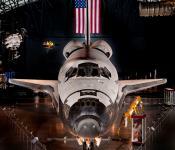 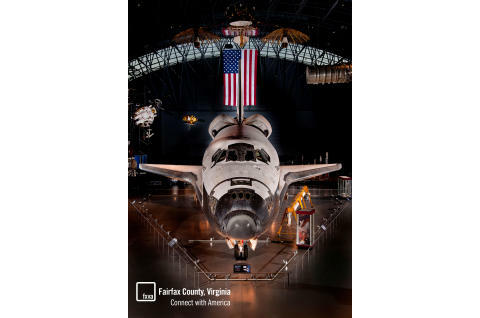 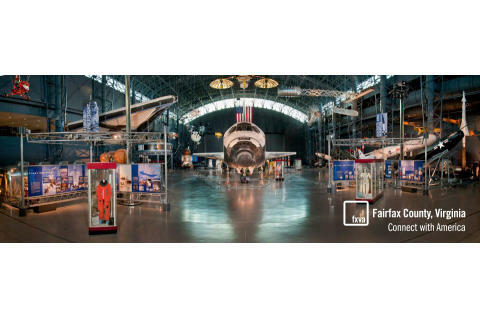 The Space Shuttle Discovery is one of the many attractions in the Smithsonian National Air and Space Museum Udvar-Hazy Center's James S. McDonnell Space Hangar. 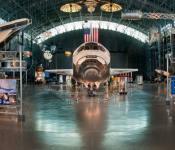 The Space Shuttle Discovery, NASA's most traveled orbiter, arrived at the Udvar-Hazy Center in April of 2013. 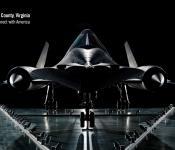 This Lockheed SR-71 Blackbird accrued about 2,800 hours of flight time during 24 years of active service with the U.S. Air Force. 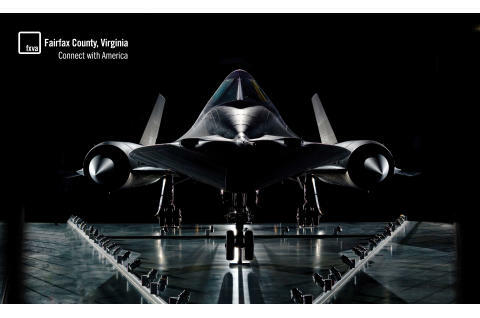 On its last flight on March 6, 1990, Lt. Col. Ed Yielding and Lt. Col. Joseph Vida set a speed record by flying from Los Angeles to Washington, D.C. in 1 hour, 4 minutes, and 20 seconds, averaging 3,418 kilometers (2,124 miles) per hour. 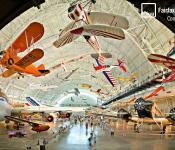 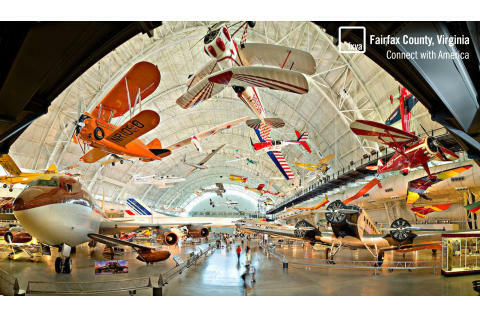 At the flight's conclusion, they landed at Washington Dulles International Airport and turned the airplane over to the Smithsonian. 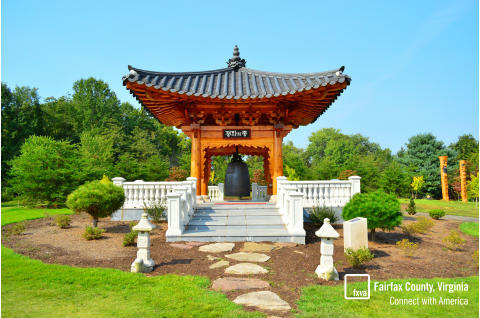 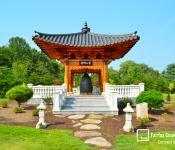 The public Korean Bell Garden and Pavilion at Meadowlark Botanical Gardens is the only one of its kind in the entire Western Hemisphere. 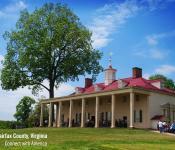 The mansion at George Washington's Mount Vernon Estate, Museum & Gardens. 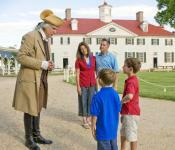 A trip to George Washington's Mount Vernon Estate, Museum & Gardens is the perfect family adventure. 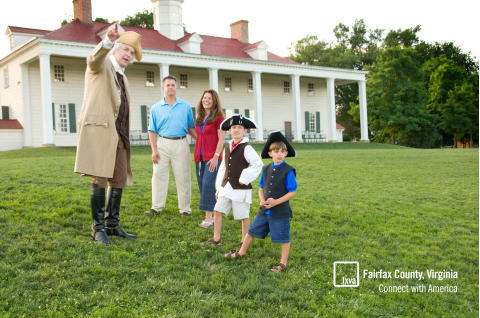 Costumed actors bring Mount Vernon to life on a daily basis. 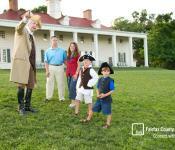 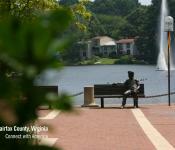 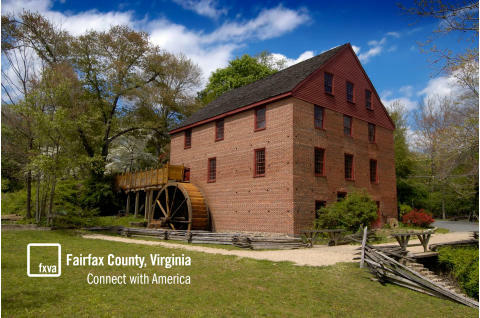 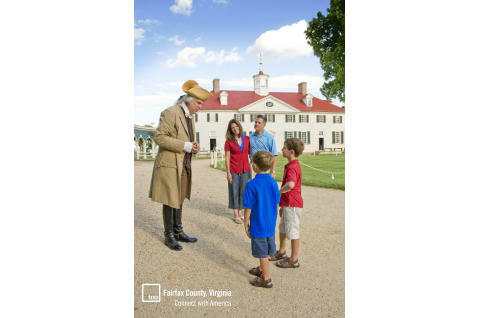 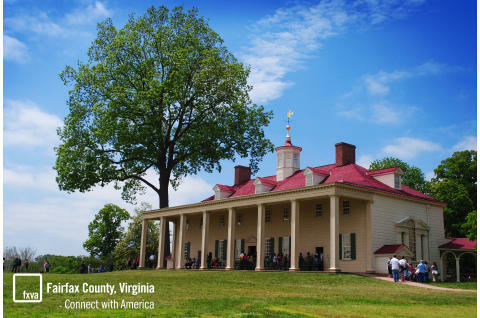 You may even get lucky and meet President Washington when you visit! 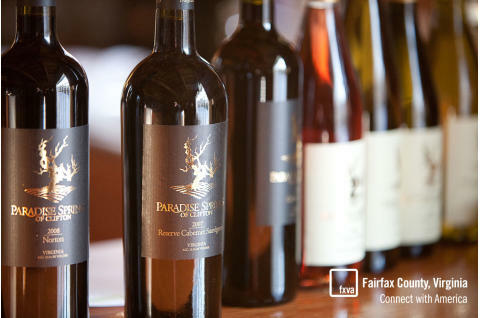 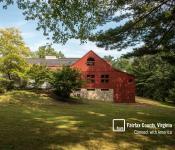 Paradise Springs Winery in Clifton was Fairfax County's first operating winery and is situated on land handed down from Lord Fairfax, the namesake of the County. 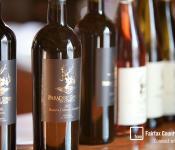 Paradise Springs has produced a variety of award-winning wines. 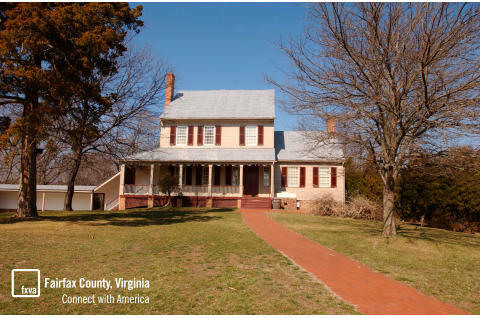 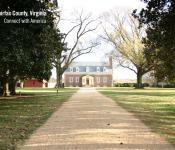 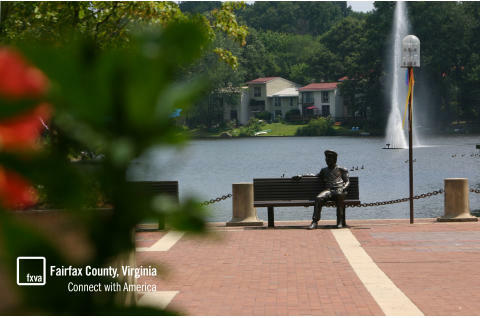 An oasis of the past, Sully Historic Site was completed in 1799 by Richard Bland Lee, who was Northern Virginia's first Representative to Congress, as well as Confederate General Robert E. Lee's uncle. 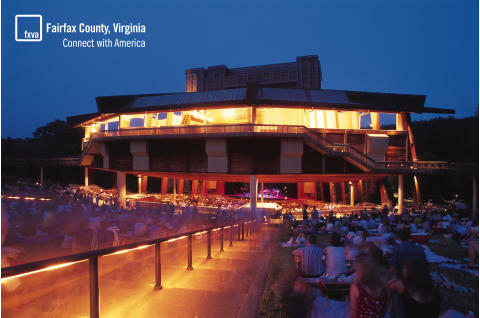 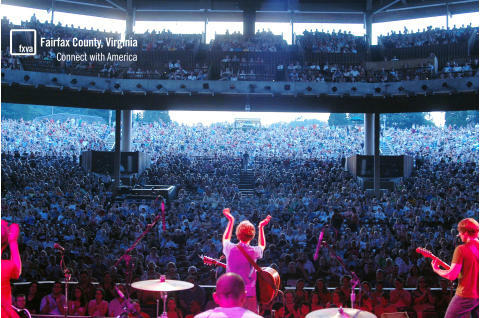 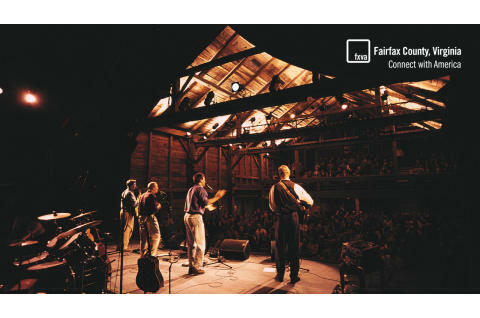 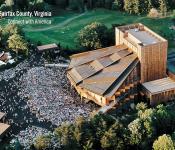 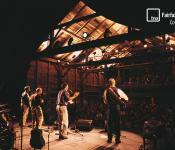 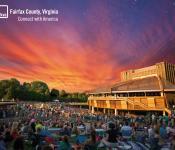 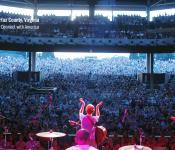 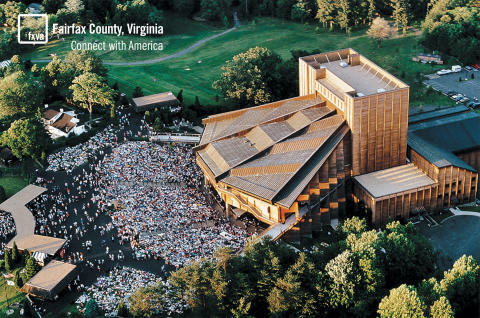 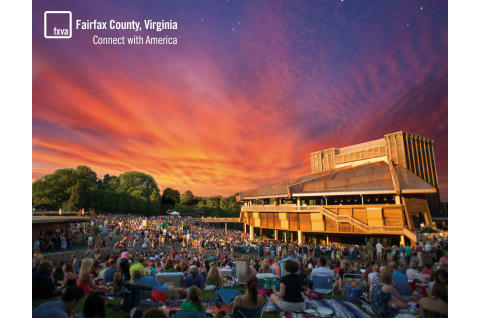 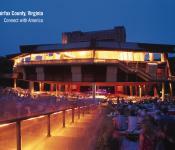 Made up of two adjacent 18th Century barns, The Barns at Wolf Trap is owned and operated by the Wolf Trap Foundation and is a year-round facility with performances during the fall, winter, and spring.The Barns also serves as the home of the Wolf Trap Opera Company during the summer. 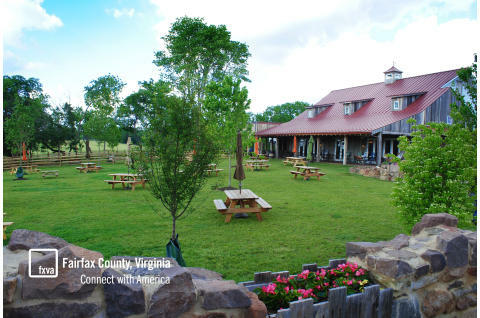 The Winery at Bull Run is adjacent to Manassas National Battlefield Park, the scene of two historic American Civil War battles. 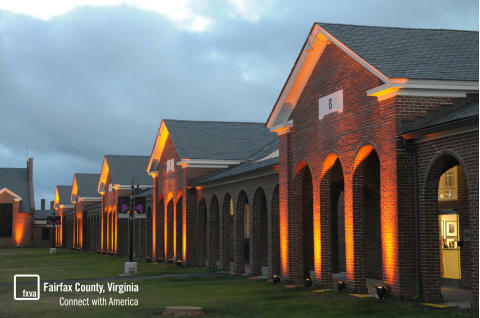 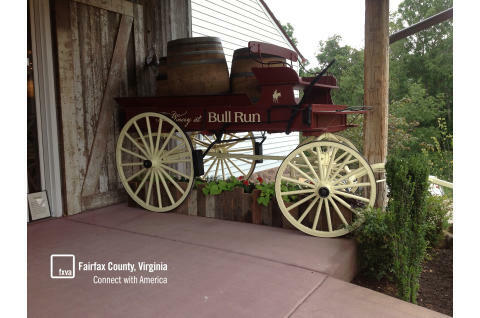 Everywhere you look The Winery at Bull Run pays homage to its historical roots. 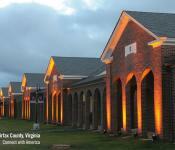 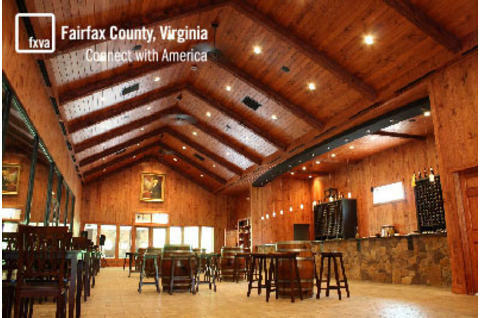 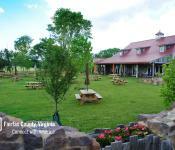 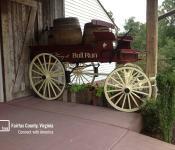 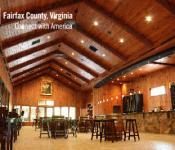 Enjoy delicious Virginia wine at The Winery at Bull Run. 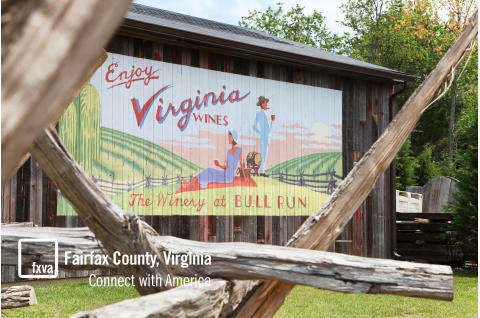 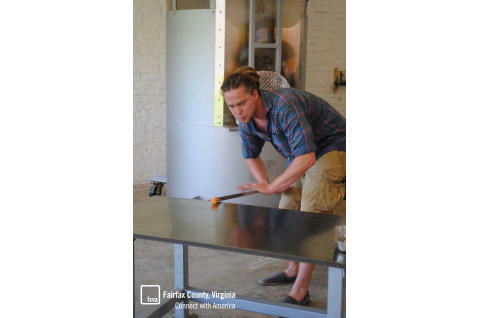 Watch some of the Workhouse Arts Center's resident glassblowers craft incredible pieces of art on your visit to this historical haven for the arts. 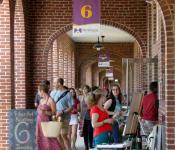 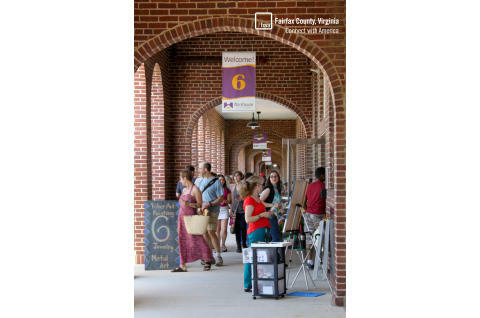 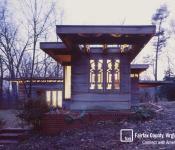 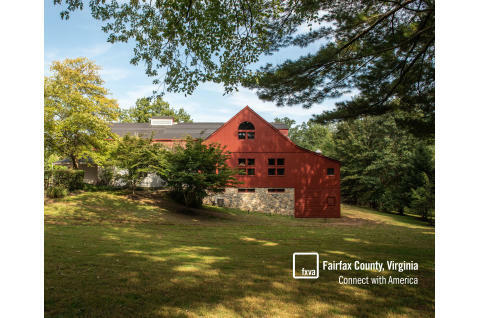 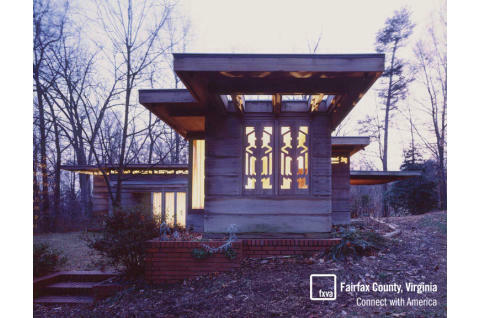 Browse the many studios of the artists in residence at the Workhouse Arts Center, shop for unique handmade gifts, or stroll through the courtyard on your visit to this one-of-a-kind attraction in Fairfax County.